When both queer and trans adults and adolescents struggle to stay afloat, it’s time to deploy life-saving tools and tactics. Proactive mentorship should always be the first line of defense. 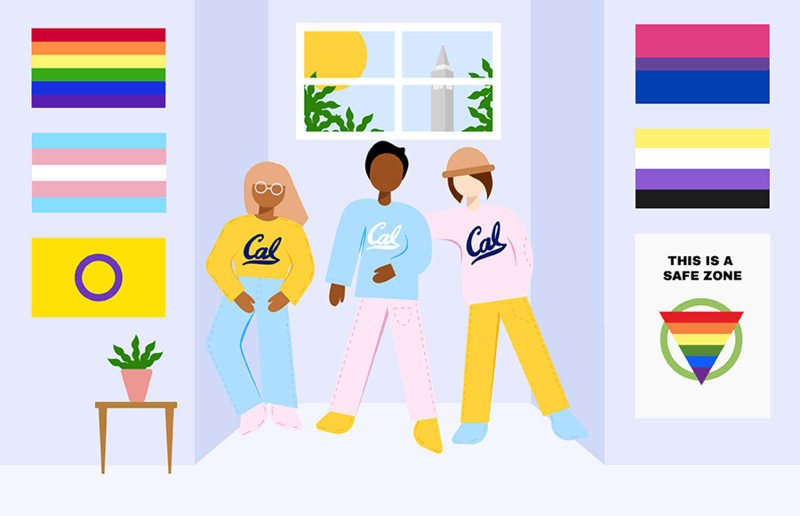 UC Berkeley administrators must learn to prioritize mentorship programs for queer and trans students on campus before the tidal wave of queer and trans oppression takes us under. I’m not ashamed of disclosing my sexual orientation anymore. I now can confidently take my girlfriend’s hand and kiss her in public and no longer tremble when someone condemns me, saying I’m going to hell or calls me a bull dyke. Nancy Drew, for all her feminist merits, is more or less the “ideal” woman, complete with neatly ironed skirts and a loving boyfriend — both things that I could not see myself ever being interested in, although I did have eyes for her. Colette’s sexuality is what allows the film’s narrative to unfold. Her queer identity is what allows the audience to get to know Colette and her associations and aspirations.